KickFire, an IP address intelligence and identification technology company, announced that it has partnered with Metadata.io, a demand generation and account-based targeting solution. 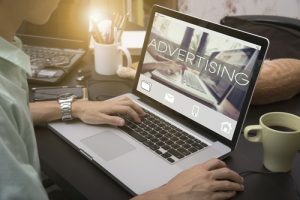 The partnership will enable B2B marketers to optimize marketing spend and reduce customer acquisition costs for multi-channel display ad campaigns, according to the companies. Metadata’s platform is designed to generate ‘look-alike’ prospects and matches profiles of ideal customers with relevant ad campaigns. The partnership aims to help users increase identification of companies across its multivariate ABM campaigns. KickFire and Metadata.io can also give users tools designed to track target accounts, analyze buyer personas and build stronger pipeline.